The Intercontinental Hotel Group’s renovation of its New Orleans airport hotel in 2008 was far from a simple retrofit. 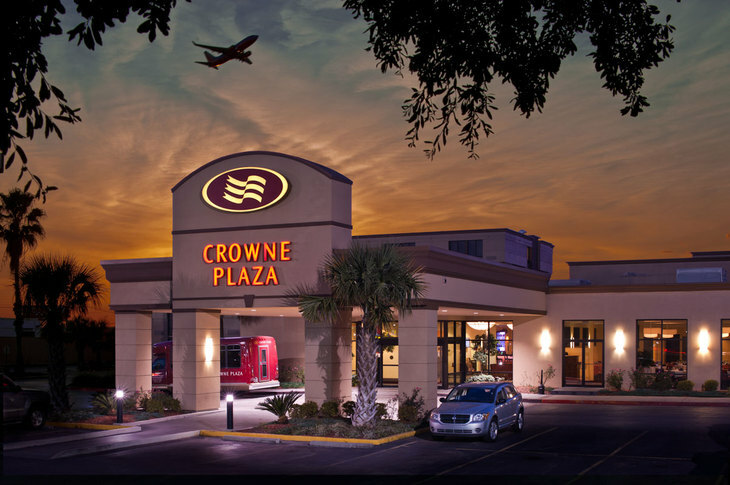 In fact, it was completely transformed into a state-of-the-art Crowne Plaza. The previous property had been devastated by Hurricane Katrina in 2006, and was on the verge of demolition before the $28 million dollar renewal. The aim of the project was to bring the hotel in line with Crowne Plaza’s most important credo: happy guests work better. The connection between function and pleasure is echoed in the thoughtfully chosen Hansgrohe Focus S and Talis S collections for the guest rooms. Both lines excel in renovation and retrofit projects, though that was far from all they brought to the project. Focus S is highly regarded for its elegant looks and superior quality. From its stylishly reduced handle style and the precise geometry of its spout to its emphasis on efficient water delivery, Focus S is the perfect marriage of simple beauty and utility. Similarly Talis S is renowned for its sleek appearance without sacrificing its versatility, ease of use, and extreme durability. The collections are the perfect match for the Crowne Plaza’s busy clientele.